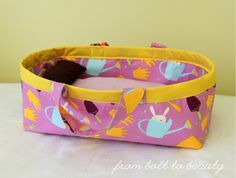 Instructions Are Included for Three Sizes! 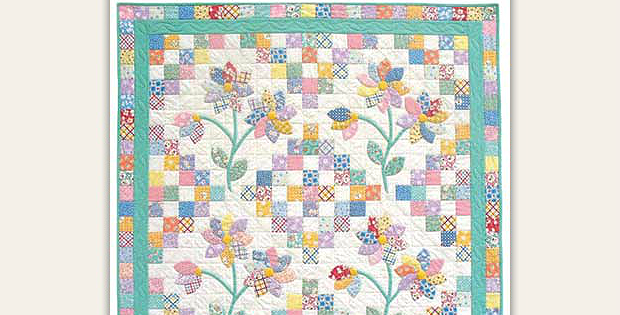 Piecing and applique combine in this beautiful vintage style quilt for a lovely piece that evokes simpler times. 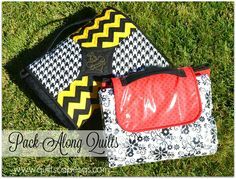 While it looks complicated, this is a surprisingly easy quilt to make. 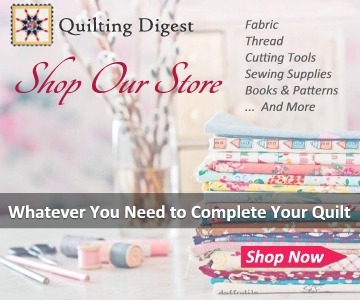 The piecing is simple and straightforward, and the applique can be quickly finished with fusible web and machine stitching. Of course, you can do the applique by hand if you’re so inclined. 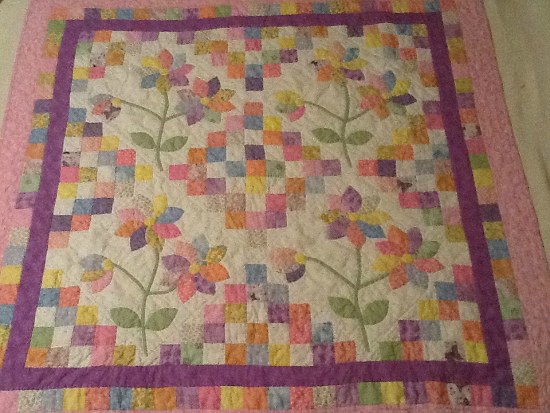 The hardest part of this quilt may be in deciding what color combination to use. Pretty 1930s reproduction fabrics are naturals for this quilt, while other prints and colors will be lovely too. 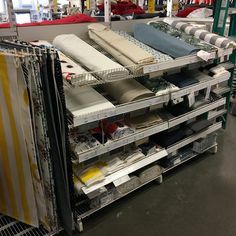 Here are some examples to get you started. 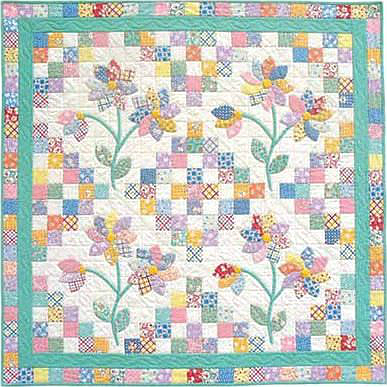 Notice how the solid border pulls everything together and provides a color emphasis. 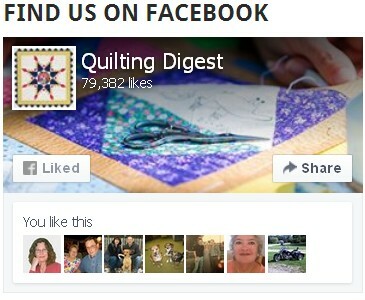 Found on Quilts by Martha. 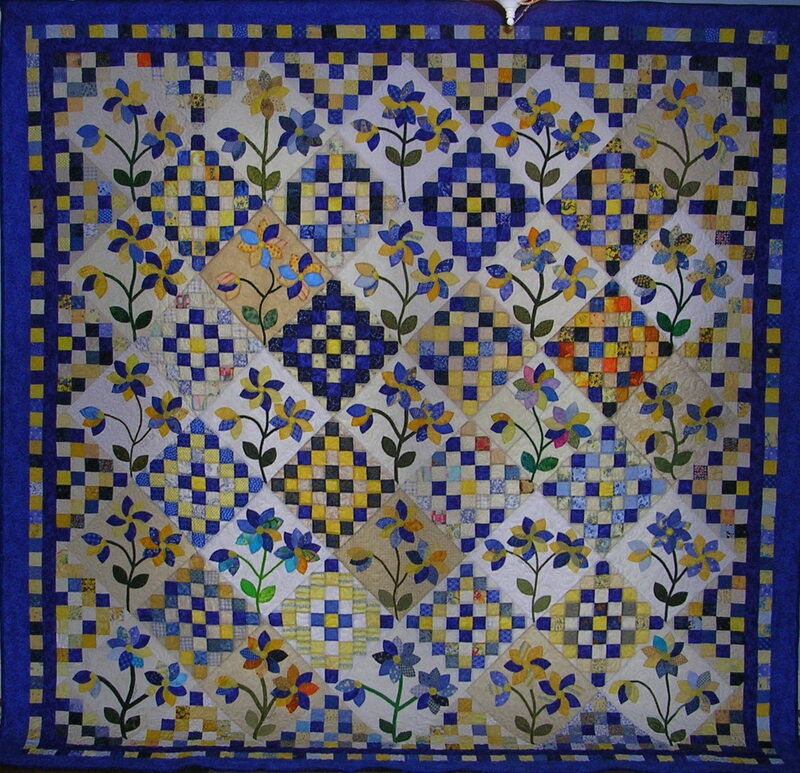 Quilt by Anina of Twiddletails. 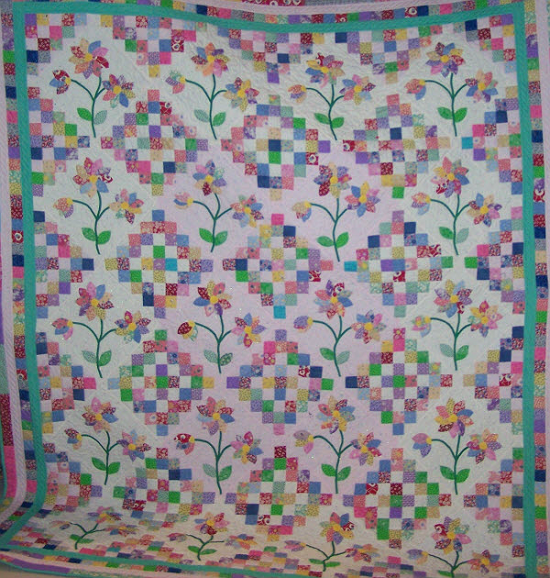 Quilt made by the Olathe Quilters Guild. Learn more. 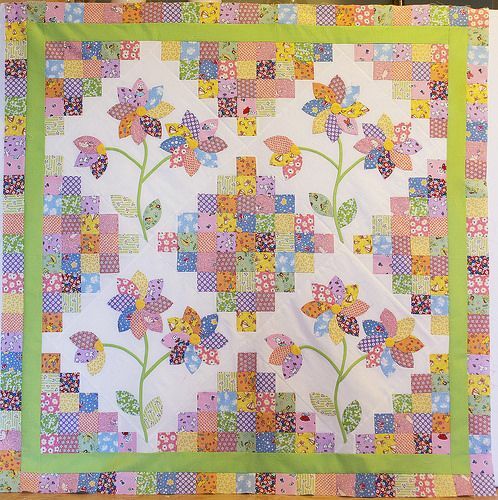 Click here to purchase the “Oopsie Daisy” quilt pattern.